Reinventing what’s humanly possible depends on the data. 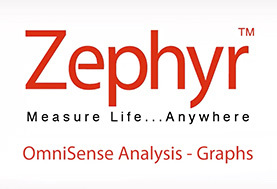 And the data comes from OmniSense™ software. Watch the videos to learn about physiological status monitoring (PSM) and get tips for installing, setting up and using OmniSense™ Software. 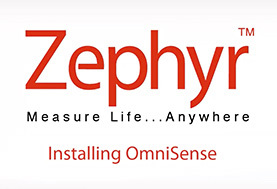 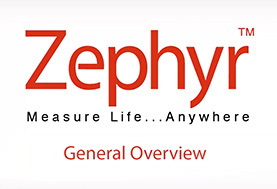 Looking for other information about Zephyr™ Performance Systems?